Do not place used lamps from business, industry, or institutions in the regular trash. Store lamps in an area and manner that will prevent them from breaking. Do not stuff too many or too few lamps into the shipping container. Recycling facilities request that you do not tape lamps together for storage or shipment and may not accept lamps that are taped together. Label the lamps on each container as “Spent Mercury-Containing Lamps for Recycling”. If lamps are accidentally broken, immediately contain the broken lamp and store them in a tightly sealed container. A variety of recycling containers can be ordered for free to assist you with your recycling efforts. 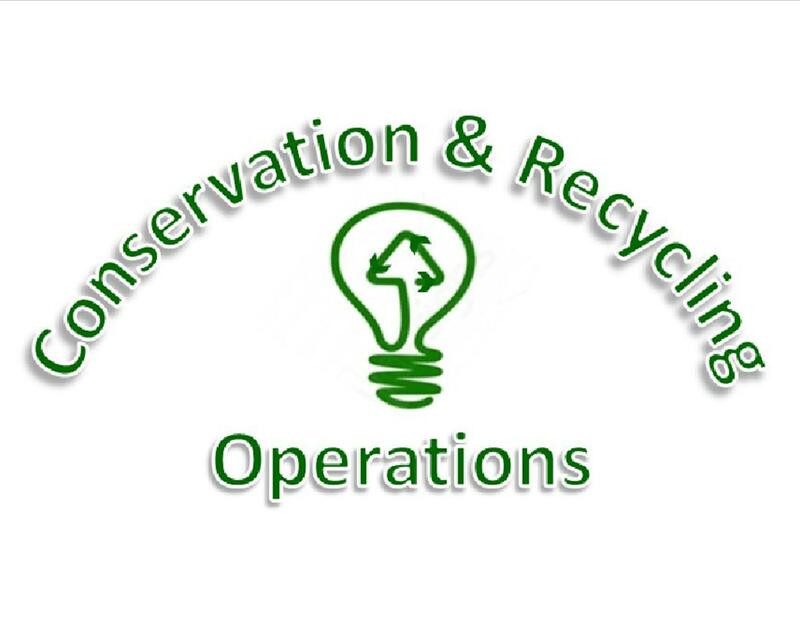 For specific procedures for recycling light bulbs, please refer to the Recycling Manual. Glass is not recycled as part of the recycling program due to the limited quantities that are used in the District.